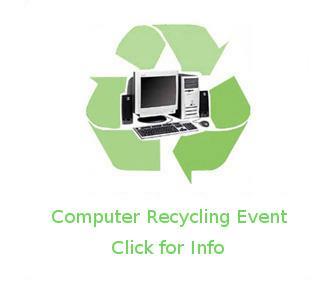 Computation Ltd. has been providing environmentally sensitive computer & e-waste recycling in tandem with secure electronic data destruction services since 2001. These services are essential in our delivering a complete solution to clients committed to not only complying with environmental and privacy related regulations and norms, but staying steps ahead. Our facilities and logistics teams, located in Toronto and Montreal, are equipped to receive or pick-up, and process deliveries ranging in size from a single device to full-truckloads from any locale. Ultimately, each project is completed with delivery of a project report or certificate (customizable to your internal policy requirements) generated through our asset management system. For additional information, or to schedule service, contact us directly. At Computation Ltd. we know that half the battle of properly disposing of your electronic waste, or having data destroyed, often lies in the logistics of moving the equipment.